As you read this we will be away on vacation – Road Trip #4 from San Francisco to Denver! I can’t wait to share our adventures with you when I get back! 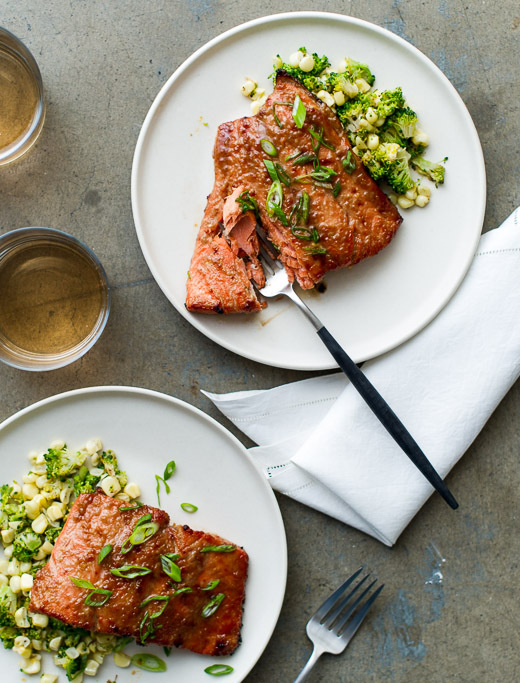 This Roasted Miso-Glazed Slamon recipe from White On Rice Couple just might be the thing that gets me over my apprehension to use miso in the kitchen. I don’t know why I’m so gun shy; they make it look so easy (and delicious)! 18 Cool Internet Tricks You Didn’t Know Existed. 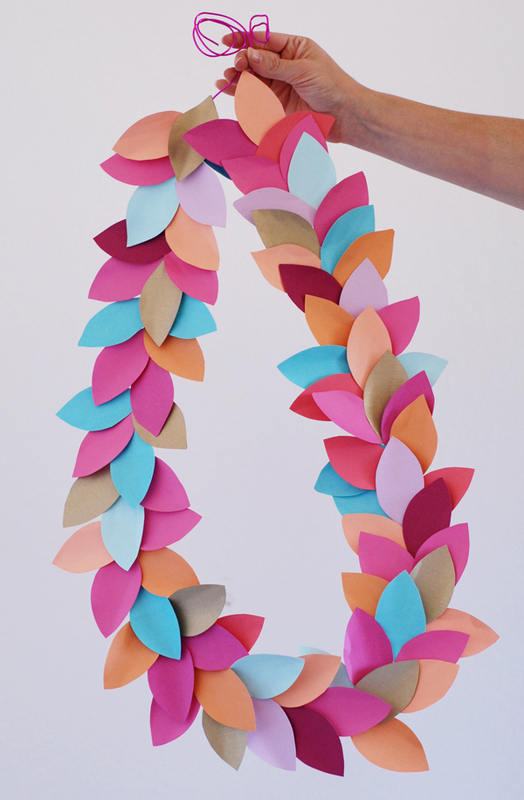 This Paper Leaf Party Garland from A Subtle Revelry is totally festive and a great crafty project for kids to help with! What a gorgeous time lapse video of Boston. If I didn’t already live here, this video would make me want to pack my bags.